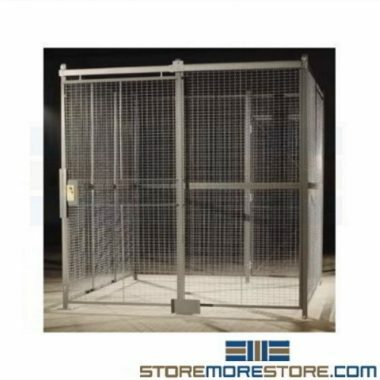 Create secure police inmate containment cells with wire storage partition wall fencing and safety gates that have a durable, but simple design. It requires fewer parts than standard alternatives to form sturdy enclosures that install or relocate in minutes. Made from welded wire mesh, the panels have the strength to withstand harsh abuse yet flexible enough to increase in height. 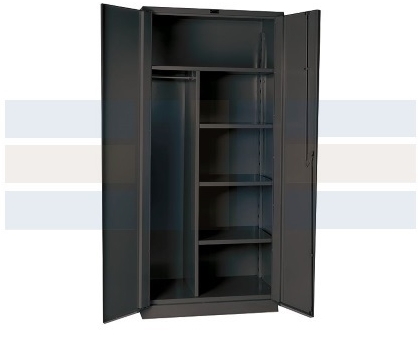 Able to stand up to 11′ high, units optimize existing vertical space while providing safe tamperproof storage. 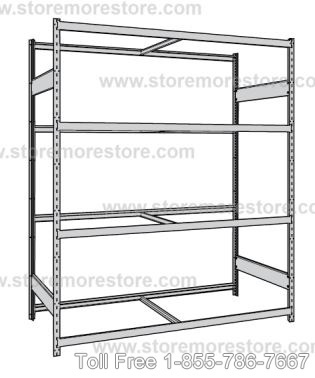 The wire storage partition wall fencing includes safety gates with a universal design. It allows the components to hinge on the left or right-hand side and swing in or outside, ensuring safe and ergonomic use to prevent injury. Users can even reconfigure the paneling and doors to create cages versatile enough to use elsewhere. This includes industrial and technology industries that need a secure solution to store tools, machinery, servers, and more. 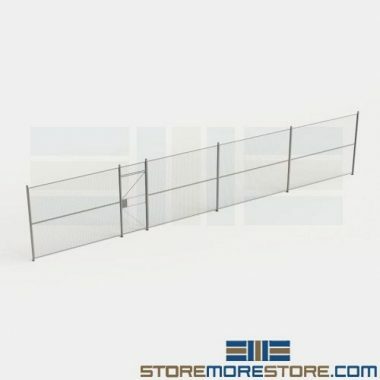 Panels: Sturdy 10-gauge welded wire 2″ x 2″ square mesh panels (actual openings measure 1-7/8″) with durable 1-1/4″ x 1-1/4″ 13-gauge rolled form angle frame. Panels, when attached to posts, hang 3-1/4″ off the ground. Welded wire panels are easy to notch for around pipes and obstructions if required. Posts: Posts allow use in corners or straight runs and project 2″ above the top of the panel. Standard baseplates measure 2″ x 7″ welded to the post with holes to fit anchors (baseplates extend out 2-1/2″ on both sides of the post). Standard hole layout allows up to 3-1/4″ sweep space. Floor anchors included. 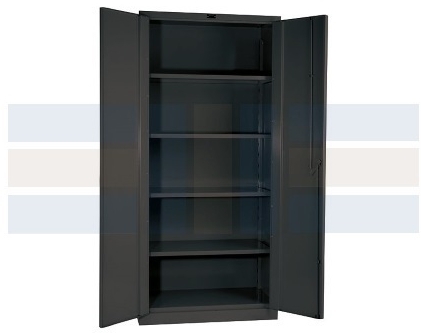 Hinged Doors: Universal construction can accommodate left or right hand and inside or outside swing use. 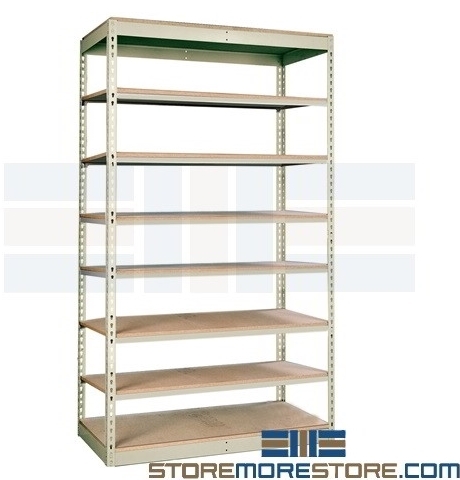 Door measures 3′ wide by 7′-3 1/4″ high with stiffeners and transom panel sized to match partition height. The door includes three 4″ x 1″ 10-gauge tight pin hinges. Optional 4′ hinged doors available upon request. Optional Adjustable Filler Panels: Adjustable solid sheet metal filler panels used to fill gaps between partitions and walls or between partitions to prevent security breaches. 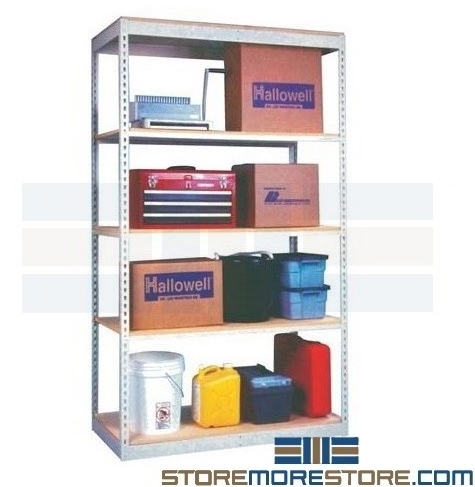 Filler panels adjust from 1″ to 11″ high and come in 8′ and 10′ heights to accommodate user needs. 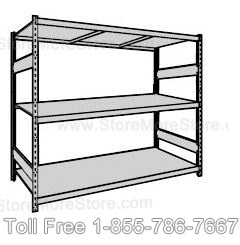 Hardware: Includes 3/8″ standard thread-grade two-plated fastening hardware. Utilizes the heaviest assembly hardware in the industry with bolts accessible from inside to prevent tampering. Finish: Standard finish come in an attractive gray acrylic enamel color. Other colors available, including yellow, black, red, blue, orange, tan, and white. 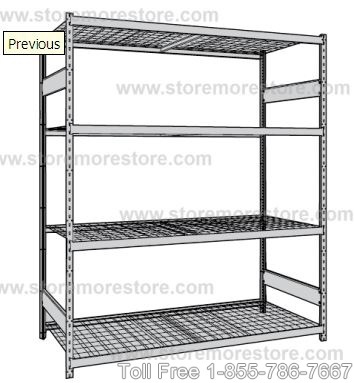 Wire storage partition wall fencing and safety gates are available to buy online and ship within 3-4 weeks with free dock-to-dock shipping included. If you need any assistance or just want some help picking out the right solution for you, please call us at 1-855-786-7667.